Now that my summer is starting to settle down, I thought it would be a good time to return to my pub reviews. The Orange Tree pub located in Richmond has a homey feel to it. My favorite part, besides the beer, was the cozy chairs. We sat in two leather chairs by the fireplace. Unfortunately, it was a beautiful day outside so the fire was not blazing. I think that would have added so much more to the experience. 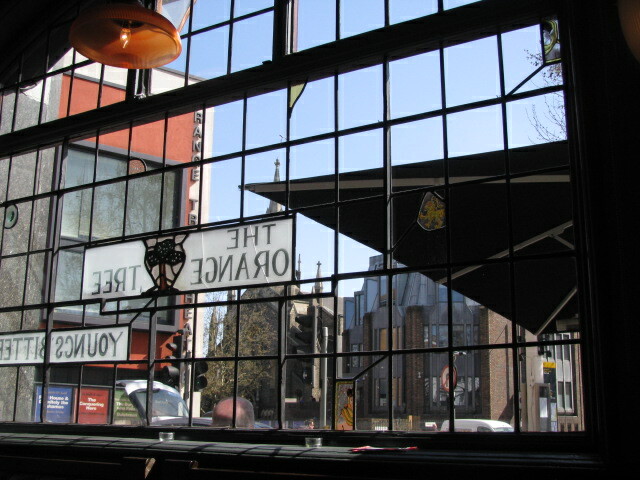 We went to this pub weeks ago (I know, the review is so so so late) before attending a rugby match. It was a Sunday and they had a roast special. I’m a sucker for meals that remind me of home. I had roast beef, potatoes, parsnips, Yorkshire pudding, and veggies. Overall the food was average. It was a decent meal, but not the greatest. I will admit that I was stuffed when I finished and it satisfied my craving for a home cooked meal without actually have to cook. That’s my favorite kind. What made this pub fun was the atmosphere. Since it was a game day, many of the fans wandered in to prepare for the match. There was a pleasant camaraderie and everyone was excited to cheer on the home team, the London Scottish. After watching rugby, we returned to the pub. 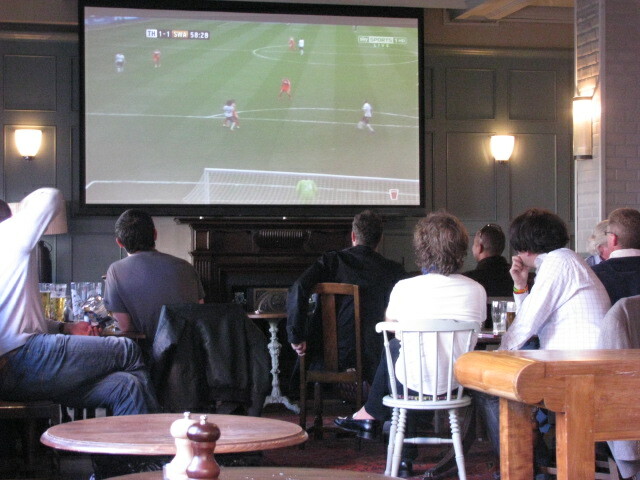 A football match was on the telly and the place was packed once again. We ended up staying to watch the rest of the match. If you are in the area I would recommend the pub. I don’t suggest going out of your way to find it. 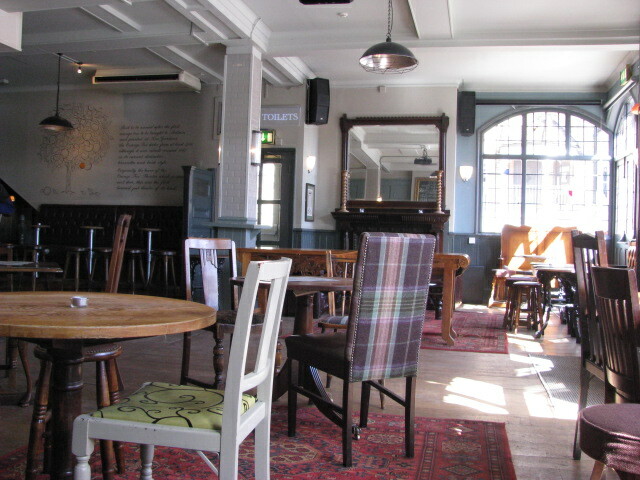 But if you are attending any matches in the area, including Twickenham, this is a great place to start your outing. And if you’re like us, a great place to finish the day. I give the pub 3 out of 5 stars. 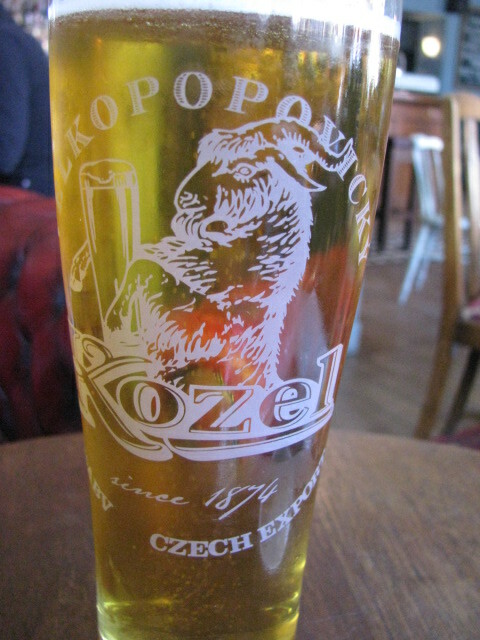 This entry was posted in Pub of the Week and tagged 50 Year Project, Beer, England, Kozel Beer, Life, London, London Scottish, London Scottish Rugby, Photography, Photos, Pub Reviews, Pubs, Richmond, Rugby, Sports, The Orange Tree. Bookmark the permalink. They are perfect to sit in to watch a lot of sports. Boy, nothing like a British pub. First dibs on the red/maroon comfy chair!!! We may have to arm wrestle for it, and I should warn you, I did some push ups today. That’s once this year! LOL!! So, how big are your biceps now?? Dude you don’t even want to know…scary big! OK, I’ll make you a deal. You can have the red comfy chair if you buy me a couple of brewskis! Ok, but I remember you saying after two you need a nap. We may want to drink closer to home. Well, if you were a really good friend you’d let me have the red comfy chair when I pass out :). LOL!!! 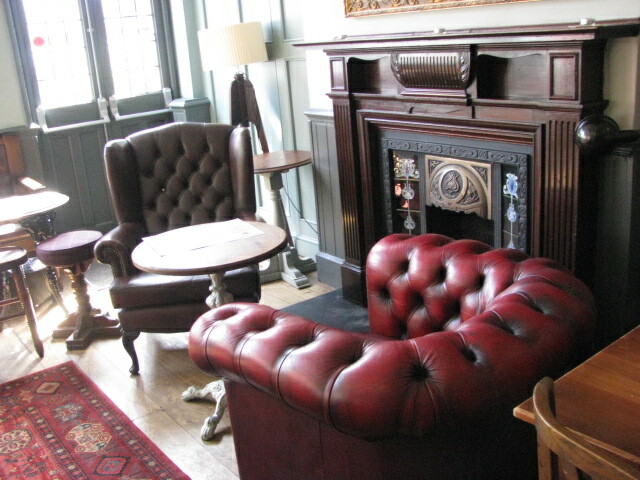 Well the pub I’m thinking about has a cozy couch for you to take a nap and a roaring fire. Oooh, cozy couch AND a roaring fire – I’m in :). You see, you thought I was being a bad friend. Your post reminded me of home. Thanks! 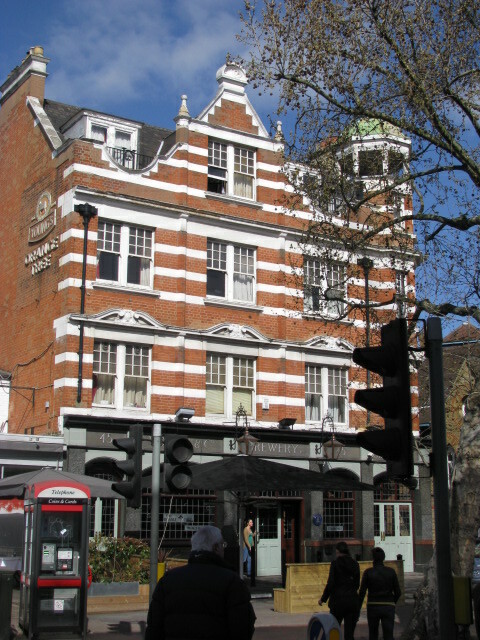 This one is more of a solid pub if you live in the area. No bells and whistles, but decent. Glad to see the return of your pub reviews! Thanks an idea. I’ll have to ponder this. Thanks!